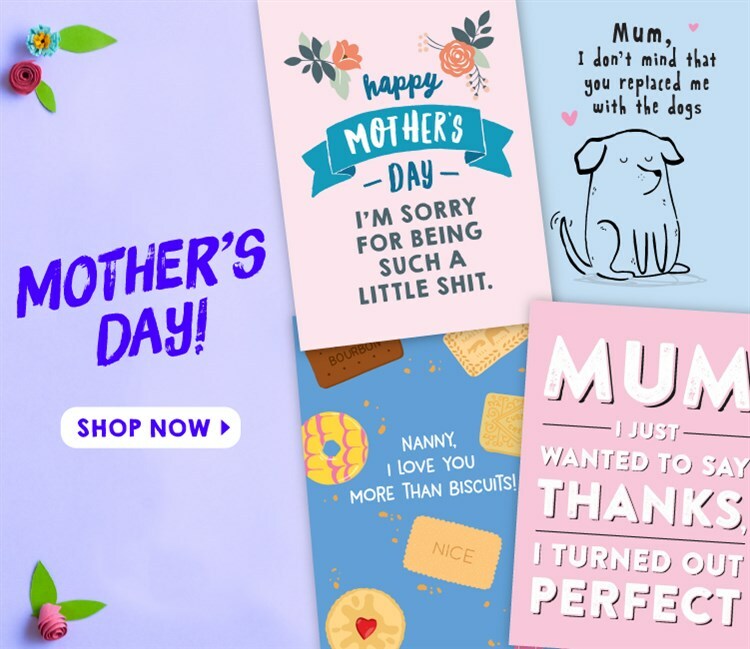 Whether you're looking for a hilariously funny card for your Nan, ridiculously rude card ... Scribbler's got you covered with their awesome range of birthday cards. 10% off code, ends tomorrow! Don't miss out on 10% off your order at Scribbler! 10% off when you spend £5 or more! Celebrate payday with 10% off when you spend £5 or more. Hurry ends tomorrow! 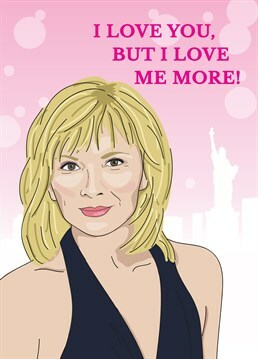 Valentines treat of 10% off! 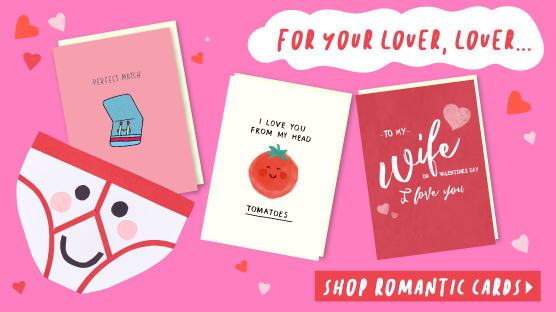 Save 10% on your order at Scribbler.com, just in time for Valentines day! Celebrate payday with 10% off when you spend £5 or more. EXTENDED! 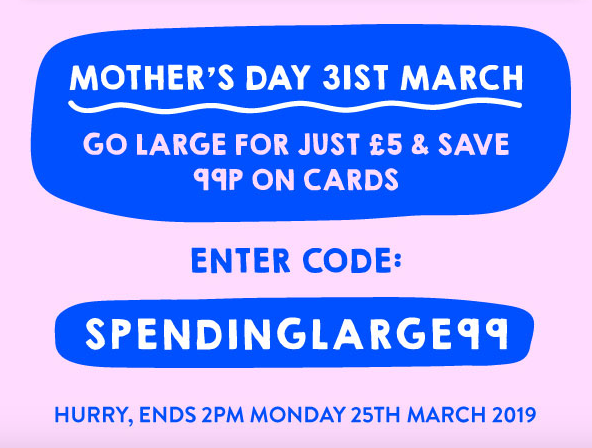 Scribbler have extended their payday code so now you've even more time to bag a bargain! Celebrate payday with 10% off when you spend £5 or more! Celebrate payday with 10% off when you spend £5 or more. You don’t want to miss this promotion! Our 25% off sale is here! Tell your customers and earn commission – £5 for every new customer you send our way (and £0.60 for returning). *25% discount automatically applied. Delivery and Gift Cards not included. Cannot be combined with other offers. Offer available to MOO Business Services customers. Ends January 29, 2019, at 11.59pm. 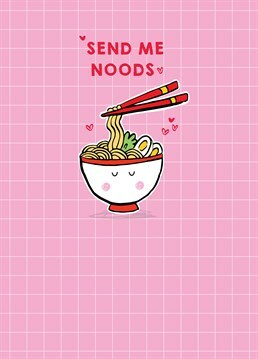 Get valentine's day in the bag with 10% off when you spend £4 or more! 10% off with £4 or more! Terms: Online exclusive. Not in conjunction with any other offer. One use per customer. 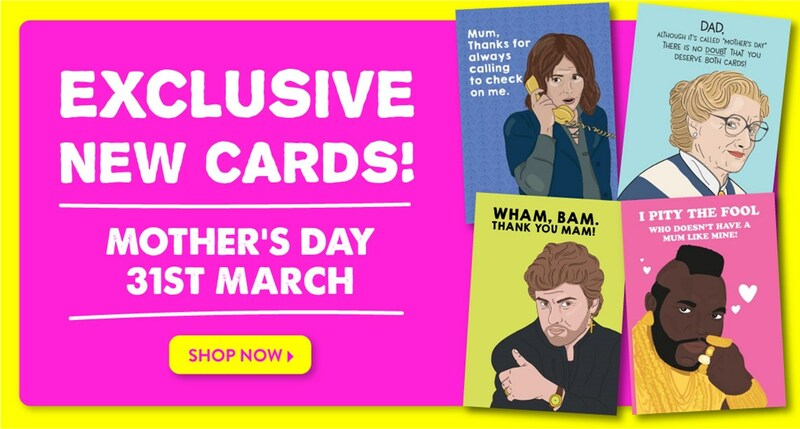 3 for 2 on all cards, online exclusive! 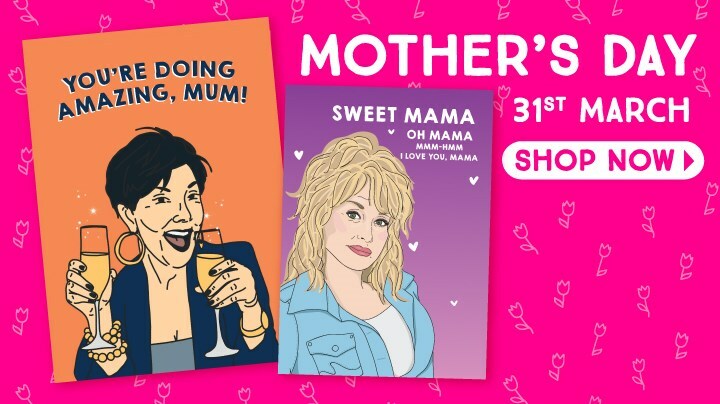 Valentines day, Easter, mothers day... they're all on their way! 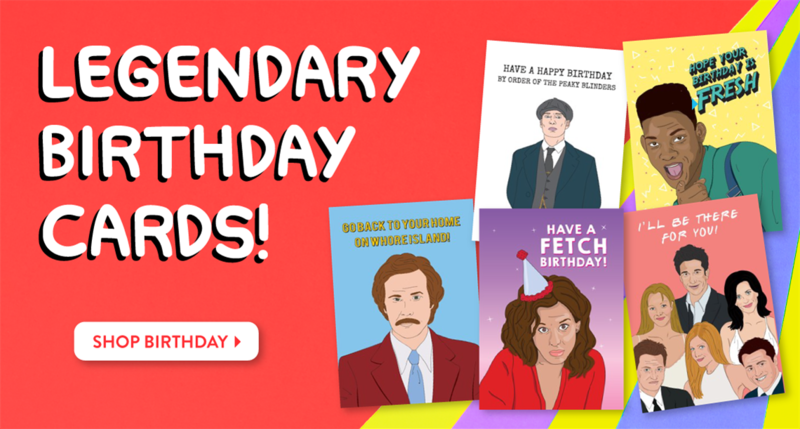 Not to mention the countless birthdays and weddings, so now is the perfect time to stock up on your cards for 2019 with Scibbler's 3 for 2 on all cards offer! 3 for 2 on all cards! Say thank you this January! 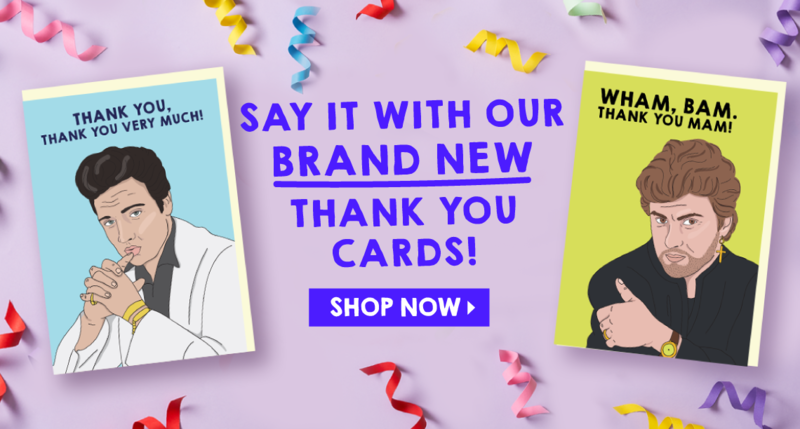 Say it all with one of Scribbler's fun loving thank you cards, ta very much! Last chance to order for Christmas! Place orders by 2pm 18th December for guaranteed christmas delivery. 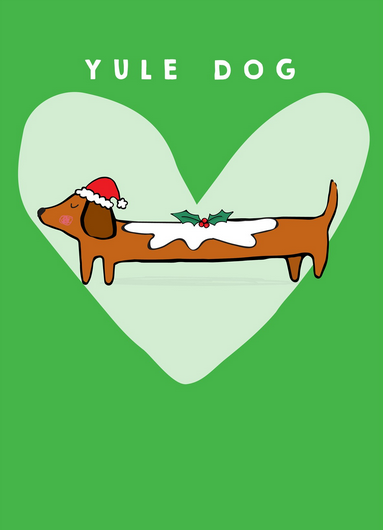 Get some cracking christmas cards with Scribblers 3 for the price of 2 offer! 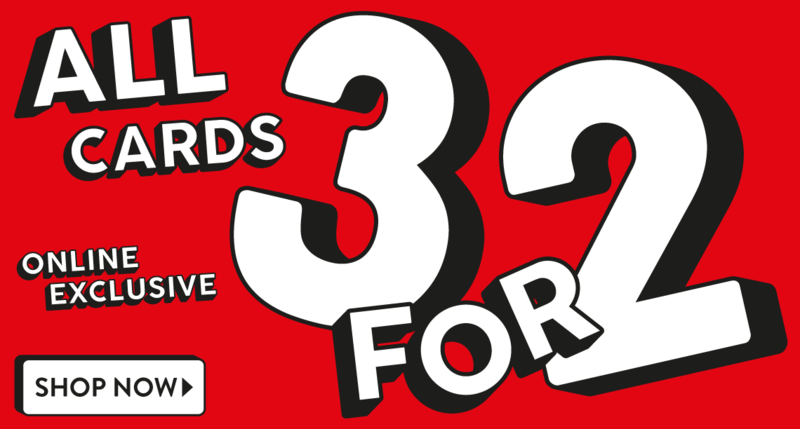 3 for 2 on all standard cards! 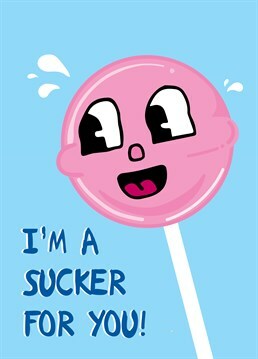 Stock up for Christmas with 3 for 2 on all standard cards at scribbler.com Well jingle my bells! It’s Christmas already! 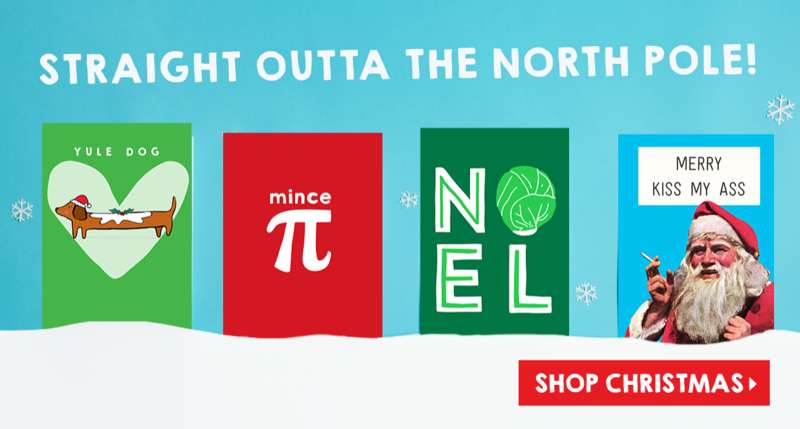 Tis the season to be jolly and there’s no jollier place than Scribbler to find the perfect Christmas card. 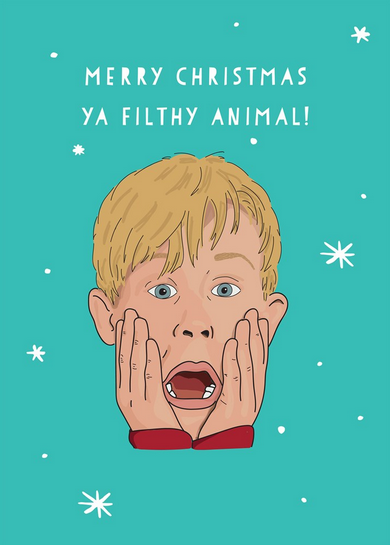 You can choose to be naughty or nice with our brilliant Christmas cards. 3 for 2 on Christmas! 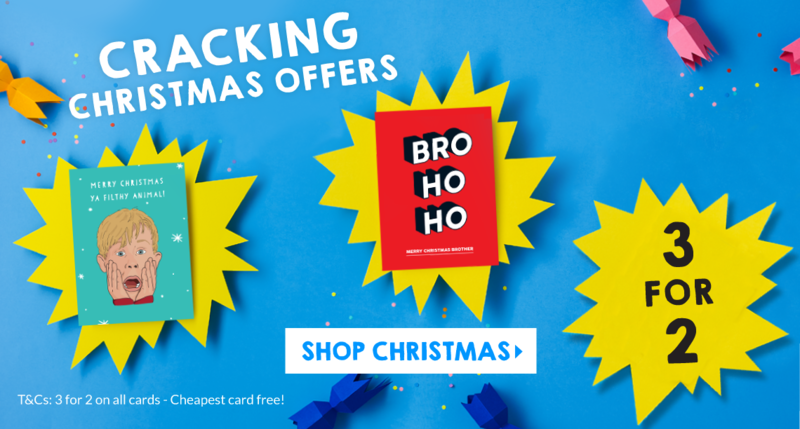 3 for 2 on Christmas Cards! 3 for 2 on cards!